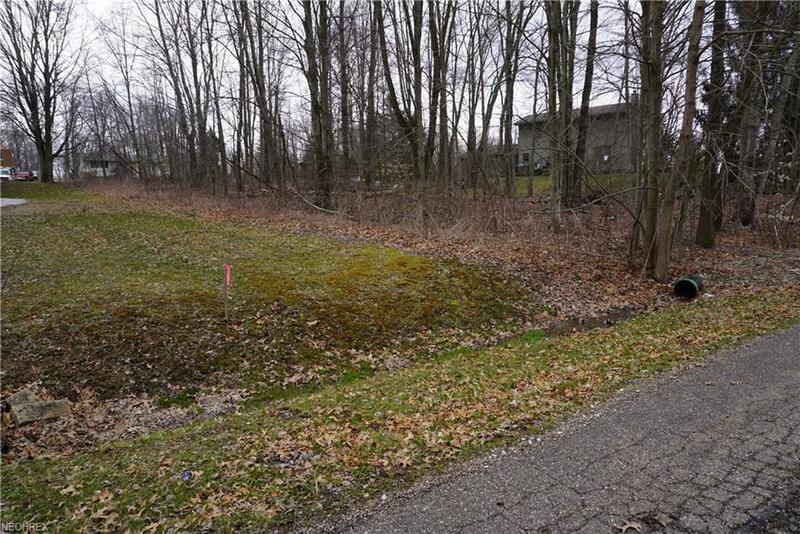 Wonderful level lot at Lake Mohawk. 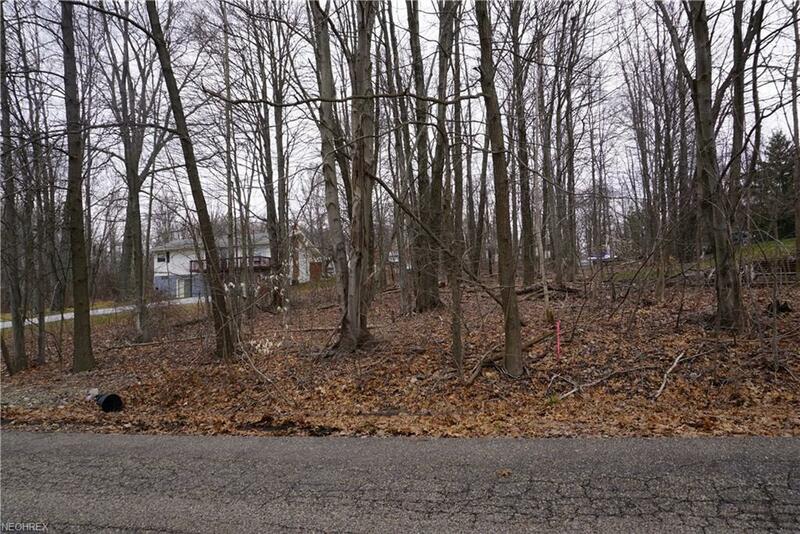 This lot has all utilities available....water, sewer, cable, gas electric. Ownership allows you to have access to all the amenities that Lake Mohawk has to offer....500 acre lake with boating (unlimited horsepower), swimming, fishing, skiing, beaches, clubhouse, baseball field, golf and tennis. 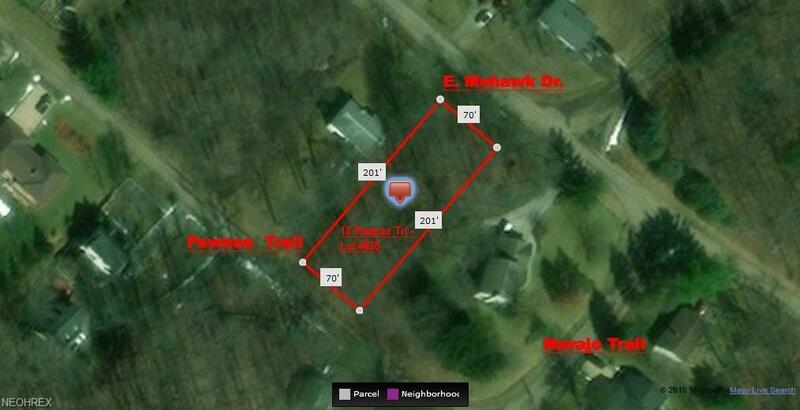 This lot has frontage on E. Mohawk Dr. AND Pawnee Trail. 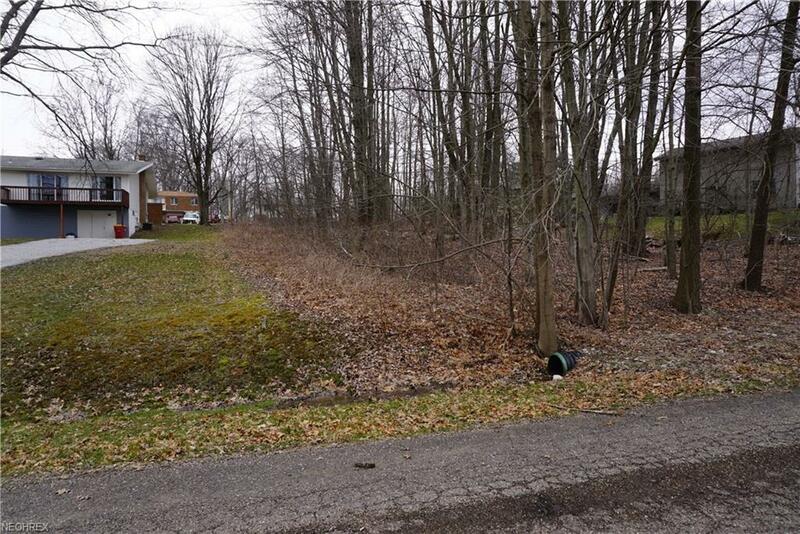 Ideal location on hilltop and close to walking path. This would make nice location to build your special lake house. Lake Mohawk is located approx. 23 miles southeast of Canton, Ohio.